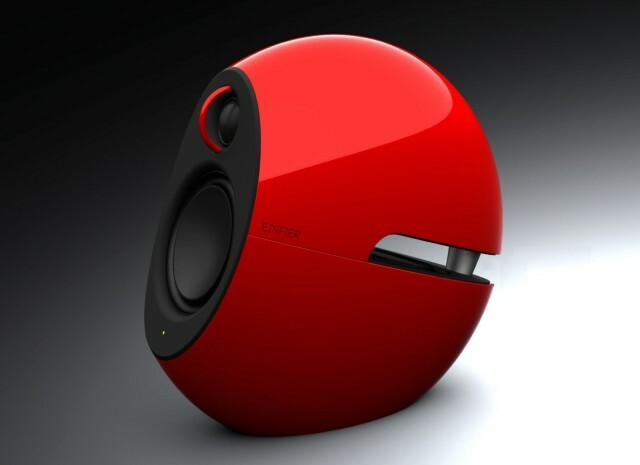 Edifier is a lesser-known company with roots in China, and a design lab in Vancouver, British Columbia. While Edifier speakers have seen table time in Apple stores in the past, they seem to be making a bigger push here in the States within the last year or two. Their latest set is the e25 Luna Eclipse, Bluetooth-equipped speakers stuffed with some trick tech and 74 watts of power per channel — at the upper end for a set of desktop media speakers. 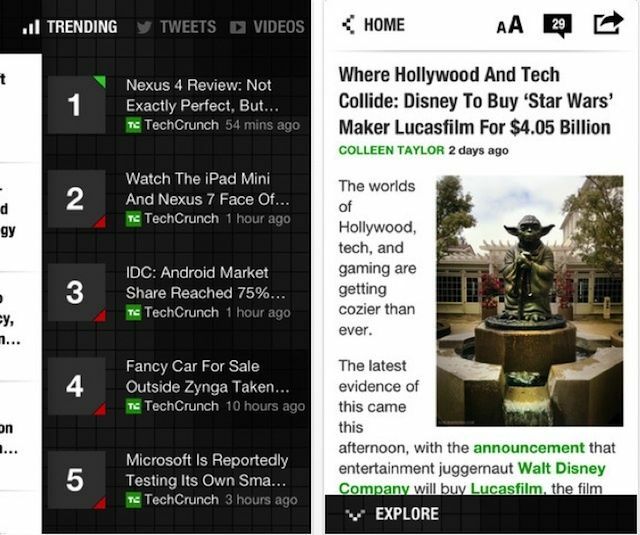 It’s a bit of a challenge to describe Spreecast in a nutshell — hence the clumsy headline. Watching the service is sort of like eavesdropping on a videochat between a small group of people; only you can also interact with other viewers, and the videochatters (I hereby coin this word) themselves, through live (text) comments. Spreecast has been used by a bunch of big organizations and famous people — a few standout examples include Reese Witherspoon, The Wall Street Journal, VH1 — to broadcast conversations and interviews. Of course, peons like me (or you) can also use Spreecast to broadcast our own chatter. 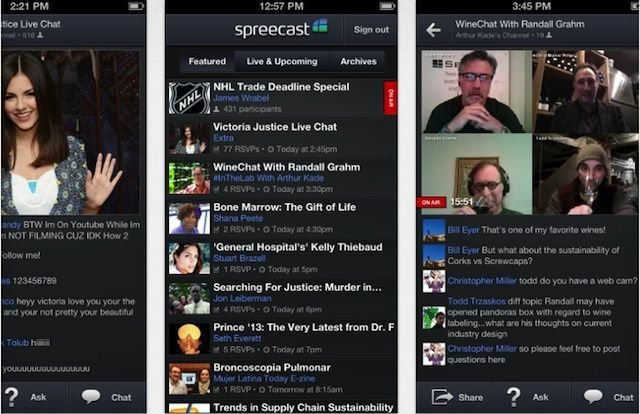 Spreecast is old news, since it’s been around since late 2011; but now it’s available as an iPhone app. Wireless speakers are often the best way to enjoy the music you have stored on your smartphone or tablet, but like other electronics, there are some places you wouldn’t want to take them — such as the beach or the lake. Filling them with sand and water will kill them incredibly quickly. That’s not a worry with the NUU Splash, however, because it’s both dust and water resistant. Ever wanted to view your videos, pictures, or documents from your Mac without having to put them on Dropbox or Google Drive? If you know you need specific files from your Mac desktop at home, you’d probably just use one of those cloud services. But what happens when you get to work and need a file you forgot about, or a family member’s house and want to show off some photos or video from home? That’s where QuikIO comes in. Hello, reader. while you’ve obviously found a source of news you like for Apple-related info, where do you go for non Apple-related news? (I know: “If it’s not Apple-related, I don’t wanna read it!” But just bear with me here). 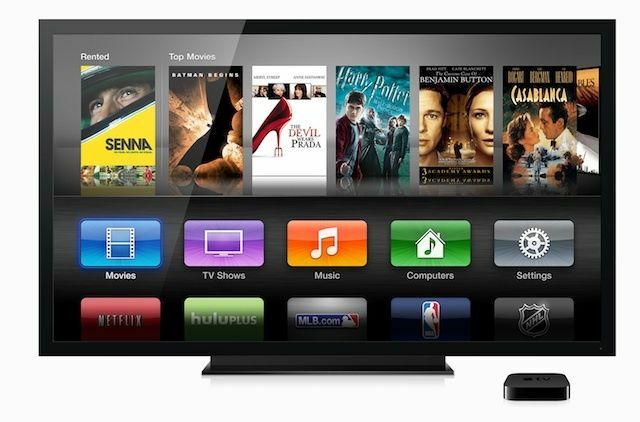 Will Apple become the top media company in 2020? At a Techonomy conference today, two of the four panelists called out Apple as “most likely to succeed” at a session discussing how advertising could affect existing media companies. While the session itself didn’t spend a lot of time on Apple, according to Techcrunch, the panel ended with an answer to moderator Dave Morgan’s question on predictiong the world’s most powerful media company in 2020. Digital agency AKQA’s Tom Bedecarre said that Apple would take the top spot, due to the several media delivery platforms that it owns or controls. Another panelist and CEO of SocialFlow, Frank Speiser, agreed, adding that the time was ripe for a company like Facebook or Twitter to team up with Apple to help improve discovery, thus giving the partnering company a leg up in the media landscape. Take a magazine. 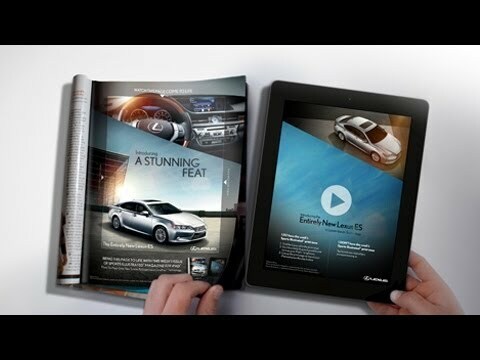 Put an iPad behind an advert on a printed page. Behold: moving pictures. This is one of the latest advertisements from Lexus, and in reality all the paper is doing is acting as a screen, with images projected on to it from behind. Just as huge buildings have become popular film backdrops using projection mapping technology, now simple printed pages are doing the same thing. Lion gets another beta release. Apple has seeded a new OS X Lion build to registered developers this morning, less than two weeks after the previous build was seeded through the Apple Dev Center. This one comes with build number 11G45. Apple finds itself involved in yet another patent lawsuit. Apple has been named in a California lawsuit filed by EPL Holdings for allegedly infringing a patent that covers audio and video playback at varying speeds. 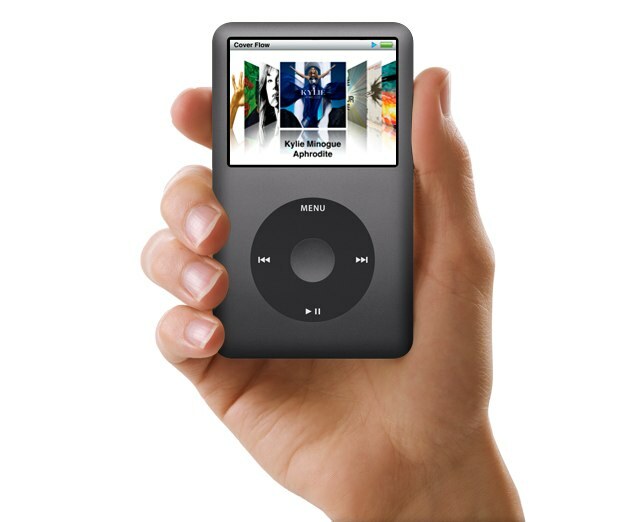 The filing reports that EPL met with Apple back 2002 to discuss licensing over the patents it had developed. 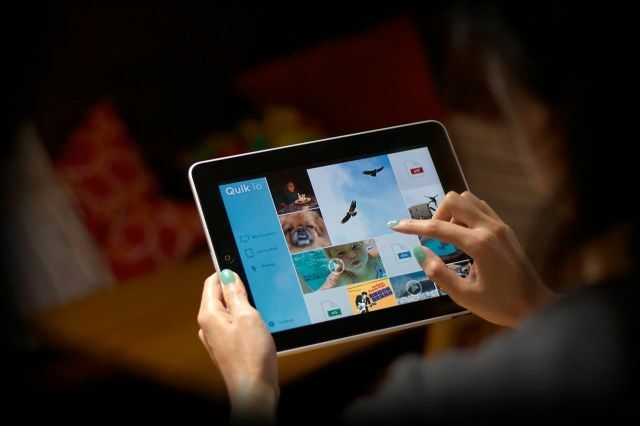 But the Cupertino company is alleged to have used the technology anyway without reaching a licensing deal.